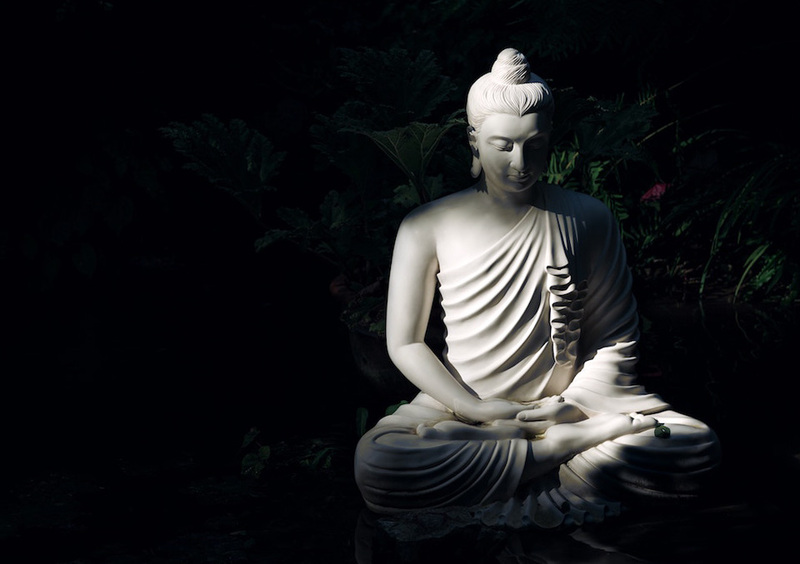 Over the past eight years, we’ve been exploring the connection between the path to recovery that Bill W. discovered for people with addictions (The Twelve Steps) and the path to freedom that the man who was the Buddha discovered for all beings with a human heart. They both teach that we have to look directly at this suffering and there’s a way out. That it’s a reflection; it’s not who we are. They also both teach that actions have consequences. And things change. In the past, we’ve taken a step a month in our monthly sangha offering. We’re now exploring new formats to investigate the intersection of thirst and path, always with the commitment to teach what the Buddha taught and to explore together in conversation the ways that Buddhism and the Steps support and complement each other. Starting in September, we will meet on WEDNESDAY EVENINGS from 7:00 to 9:00PM on the 7th Floor, sharing Buddhist meditation practices, interactive exercises, dharma talks and discussion. And we are open to all who are interested. You neither have to be in a Twelve Step program nor be a practicing Buddhist. We’re used to seeing the Buddha sitting peacefully alone. But he was actually surrounded by community, and in his teachings, relationships are the places where the rubber hits the road (the foot hits the path). Please join us. Click the button below for more info about attending an Addiction & Recovery: The Buddha & Bill W meeting.